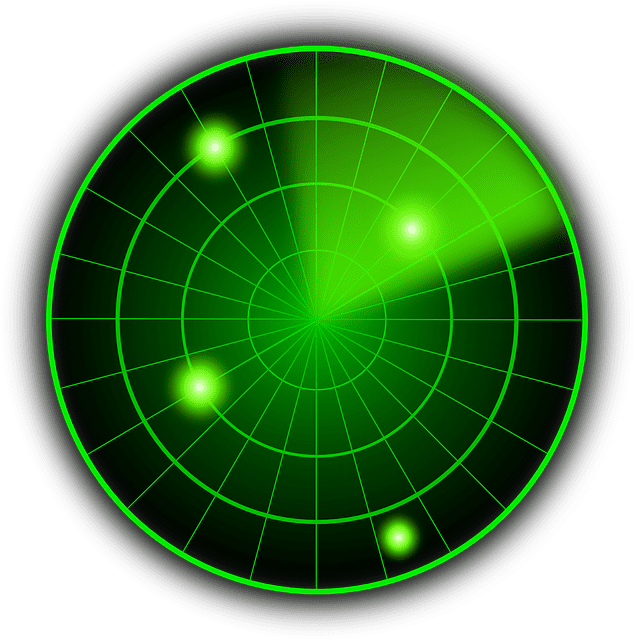 To build strategic information radar requires executive management interact with key managers and staff on a continuous, scheduled basis to gather and evaluate strategically significant information of potential relevance to the strategic management of the organization. Collected information that is screened with a set of filtering criteria for its potential relevance to the CEO and his/her core team set up to evaluate this information. * This is not an exercise in commercial espionage, or any such activity that includes illegal, unethical, unacceptable, or unprofessional activities. By accepting the first three as parameters for system design, we can focus attention on building out four and five, respectively, to establish criteria for screening, analyzing and evaluating strategically important information. direction and selection of strategic courses of action. In most mid-sized organizations, information is gathered, processed and used for its functional utility, i.e., information in marketing about new customer needs, in IT about new software, in production about new machinery, and so forth. In these same organizations seldom is information collected in a systematic continuous flow for its relevance to the top executives and their need for strategically significant information upon which to base their decision making. Information gatherers/processors/users at the functional level in these organizations need guidelines (i.e., screening criteria) they can use to filter the information they collect and process for potentially relevant information at the organization level. These same information gatherers/processors/users need to begin contributing to the strategic vision and mission of the organization by seeking out significant information that top management needs to be aware of, and may need/want to use in their strategy formulation and implementation. Will this information give us a competitive advantage? Does it provide the organization with a new platform for entering new markets, developing new technology or expanding on our current technology? Is this information that requires cross-functional attention? Will this information lead to new products that will replace current products? In most mid-sized organizations, executive level management does not have a fully developed staff support system like those found in large corporations. Mid-sized organizations are not accustomed to having strategically significant information brought to their attention continuously in a systematic manner. CEOs in mid-sized corporations receive information on a regular basis thatis current, relevant and primarily short-term operationally significant information. In contrast, strategic information at the organization level is received sporadically in an unorganized, functionally-oriented and usually ill-timed manner. Executive management typically makes decisions and solves problems relying on operational, internal and lower level information. Are managers and staff tasked with providing us with potentially significant strategic information developing an organizational perspective? Are they filtering their information sources for potentially relevant information at the executive level, along with their own functional and professional information needs? Can we be more focused in our search for and evaluation of strategic opportunities? Are we maintaining a long-term, big picture focus, while still developing strategic alternatives for our organization? Are we managing to avoid shifting our focus in these meetings from identifying, evaluating, selecting and prioritizing without getting into a narrow focus on one strategic alternative and becoming involved in detailed short-term, financial, and feasibility considerations, i.e., becoming prematurely operationally preoccupied? Use these illustrative questions to help promote thinking strategically and building out an information system capable of supporting it.